Posted December 16, 2014 by bmorgan & | Announcements, Fine Arts, Recent Photos, Seniors, Sports, Wesleyan. Several new photos have been recently posted across multiple galleries. They include Basketball, Fine Arts, Events, Swimming and Diving, and Wrestling (and probably a few more). 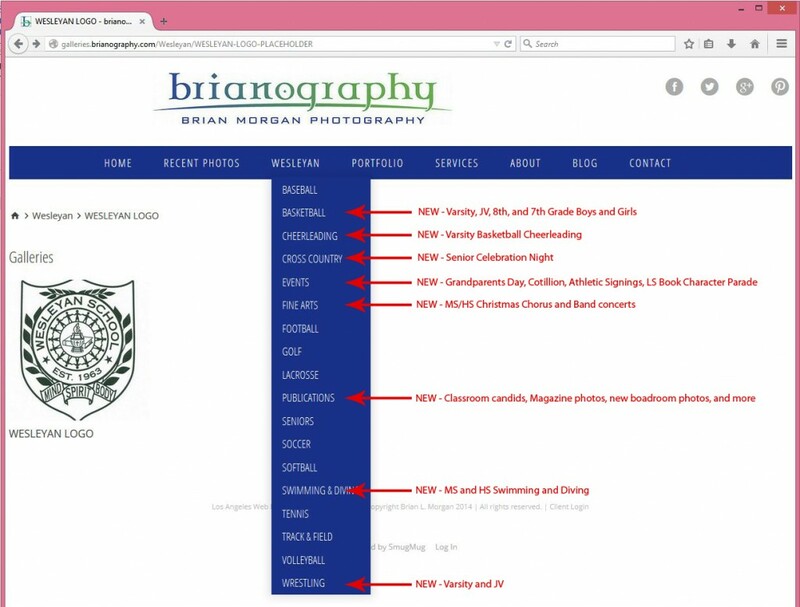 Browse to http://brianography.com and look under the Wesleyan drop-down menu to find things organized by category. Merry Christmas to all! Baccalaureate, Graduation, Fine Arts, Baseball, and Soccer – and more! Posted June 1, 2014 by bmorgan & | Fine Arts, Recent Photos, Seniors, Sports, Wesleyan. 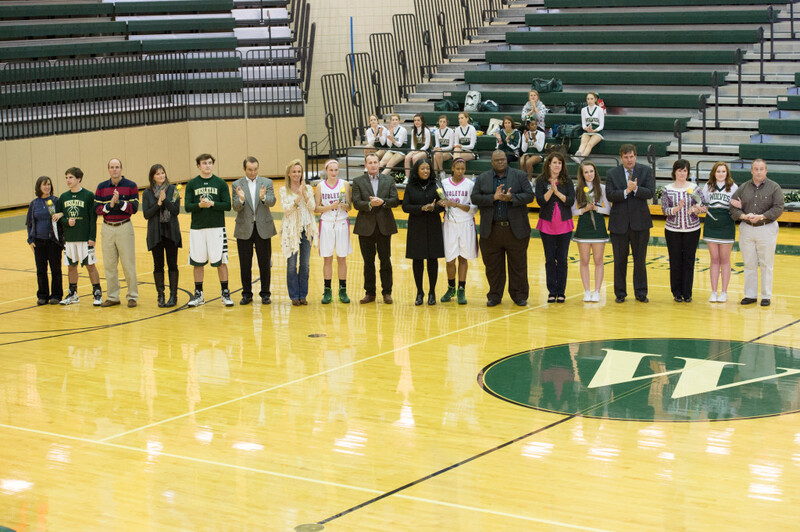 Posted February 5, 2014 by bmorgan & | Recent Photos, Seniors, Sports, Wesleyan. 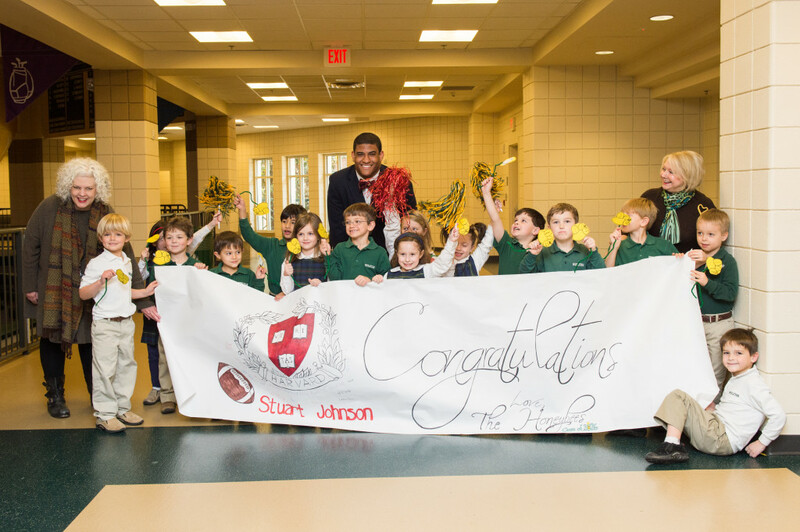 Congratulations to Stuart Johnson – headed to Harvard! Mrs. Holcombe’s “Honeybees” came to celebrate with Stuart and his family! Posted February 4, 2014 by bmorgan & | Recent Photos, Seniors, Wesleyan. 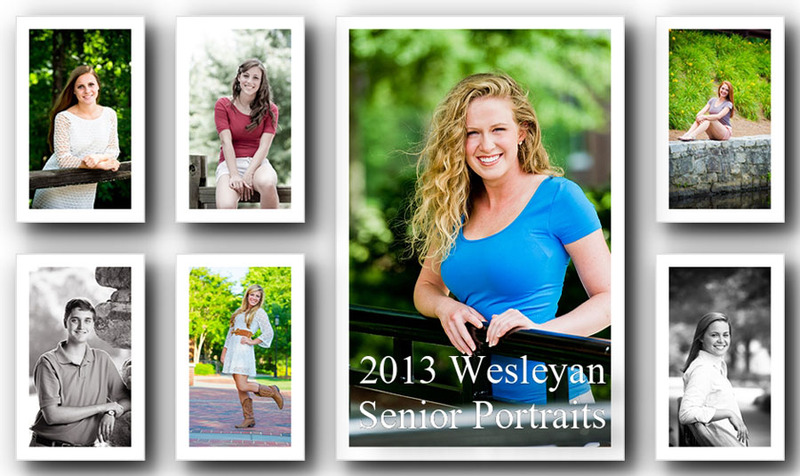 Posted February 3, 2014 by bmorgan & | Recent Photos, Seniors, Wesleyan. Posted July 22, 2012 by bmorgan & | Seniors. Senior Portraits for the Wesleyan Class of 2013 are underway. The images above are just a very quick sample of some of the early participants and some of the editing styles possible. Another big hit this year has been the addition of a professional makeup artist. The remaining dates are 7/24, 7/25, 8/1, and 8/2. Let’s hope for no more rain outs like we had last Tuesday! See you soon.